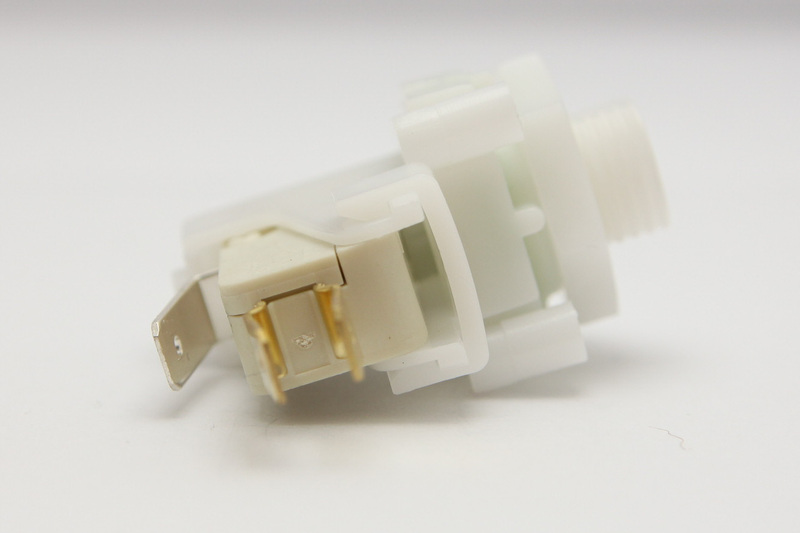 Additional Description: TVM116LC Tinytrol Air Switch, Momentary, 5 Amp, SPDT, Long Distance Tubing w/ Air Bleed. In Stock. Direct from USA Manufacturer. Own a spa repair company in Orlando Fl and I need to purchase a part from you. I need the presair tvm116lc momentary air for a spa. How do we move forward?